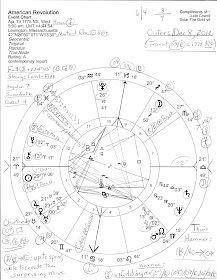 In 2015 the September 21, 1792 horoscope of France was published here with a few notes penned on the chart. Have a peek if you wish for its Ascendant (the French Republic itself) @25Cap33 is disturbingly near the current positions of the difficult karmic duo, Saturn and Pluto ('turmoil in any rigid or older structures; lengthy consideration of methods or removal or destruction'; conjunct ASC: 'concentration upon important matters which lie before you; an environment which gives you the impression of silent power or continuing influence'--Munkasey). Silent power and influence of the Vatican? Wealthy international bankers and societal tinkerers? 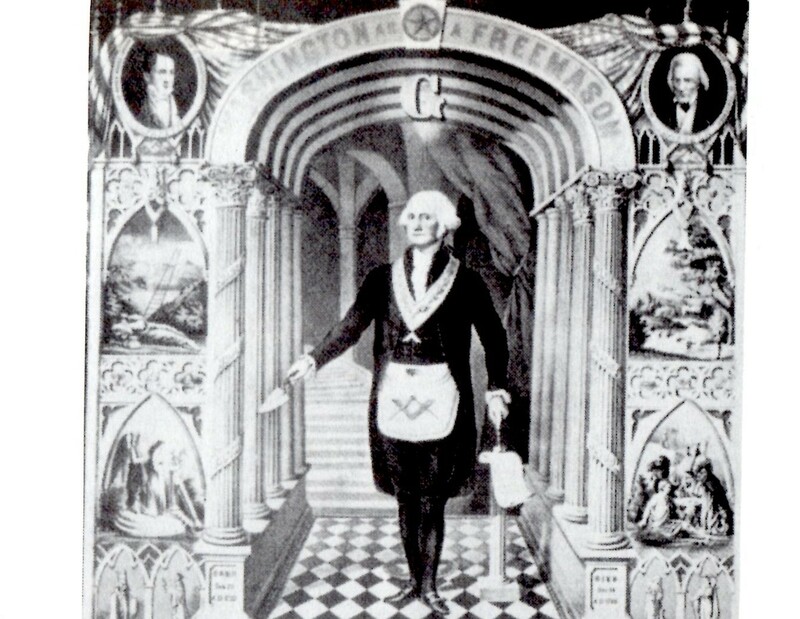 Grand Orient movers and shakers? All of the above? 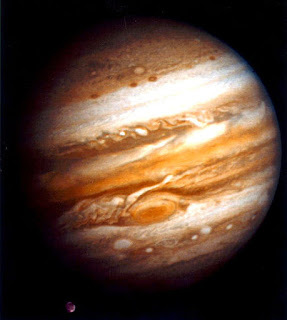 To Saturn-Pluto = ASC, Ebertin adds potentials for: 'being placed in cumbersome and difficult circumstances; separation, mourning and bereavement'. 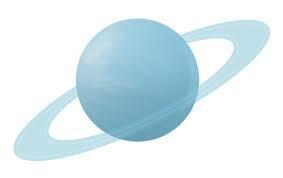 Another coming-from-the-outside transit is France's 1792 Saturn @00Tau55 receiving multiple visits of late from transit Uranus, planet of sudden shocks, disruption, chaos, separation, and potential explosions. This old vs new transit suggests the alteration of traditional structures but without destroying them altogether which is the case with yesterday's tragic burning of Notre Dame Cathedral left a shell of its former glory, for centuries a marvel of Western architecture. Now this fire is a sad example of what most rational people would call a true national emergency. Yet happily its valuable artworks are to be sent to the Louvre as donations pour in and rebuilding is promised. And most fortunate of all, no lives were lost in the fire and for this we may be grateful as hearts around the world go out to the good people of France who now have a tragically wounded heart smoldering in the center of Paris. Note: the 1792 horoscope for France, linked above and referred to in my text, is chart #106 in Nicholas Campion's The Book of World Horoscopes based on the Proclamation of the First French Republic (historical record). Plus, coming soon to a Cosmos near you and me is the conjunction of Saturn and Pluto on January 12, 2020 (DC Horoscope shown).